Welcome! 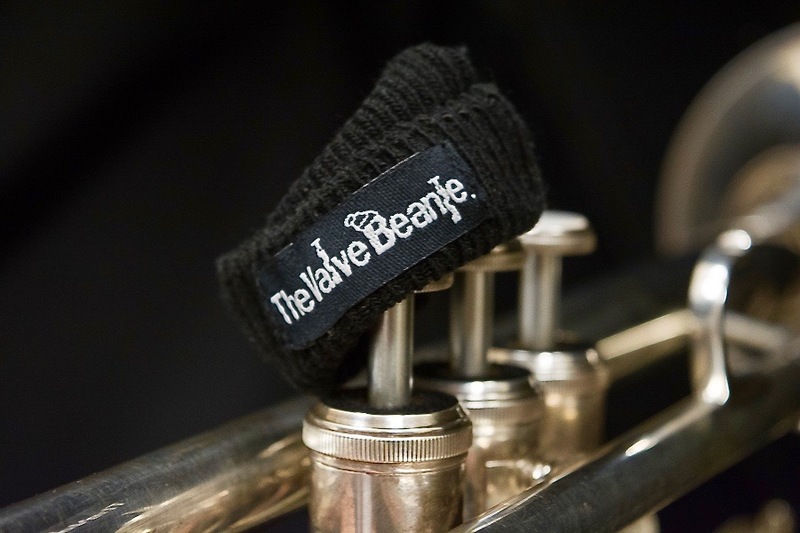 Here you will find information about my upcoming performances, outreach engagements, recordings projects, The Valve Beanie, and much more. 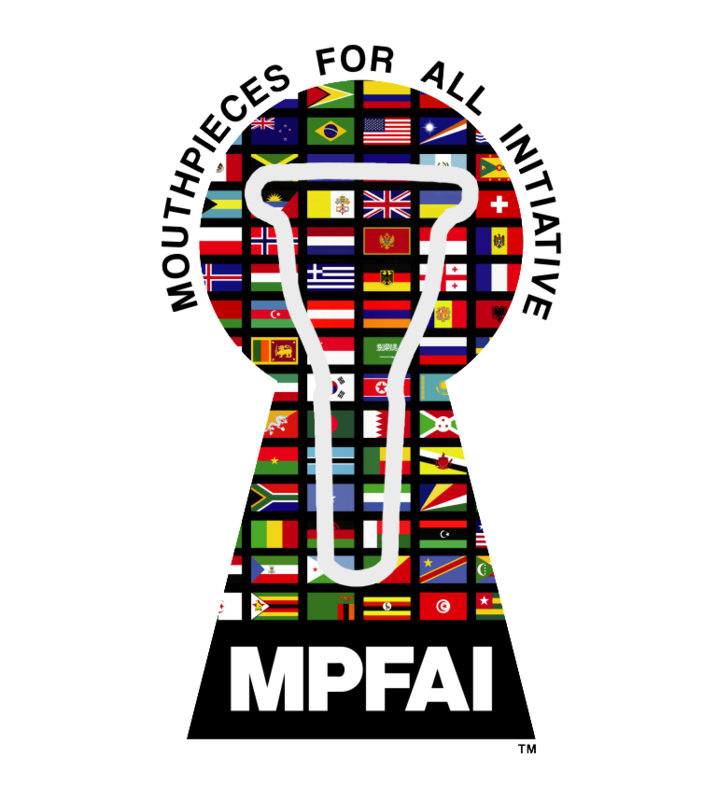 Please take a moment to visit The Mouthpieces for All Initiative page and consider donating towards our mission of inclusivity and education through the performing arts. On Our links page, you will find a comprehensive collection of some of the most popular online music resources of today. There you will find instrument and music retailers, music schools, festivals, artist pages, blogs and more. Feel free to contact me directly through our contact tab located on the main menu bar. Joseph Augusto Guimaraes was born in Recifé, Brazil and holds dual Brazilian and American citizenship. He started showing interest in classical music at the age of four and began studying the tuba at the age of nine. 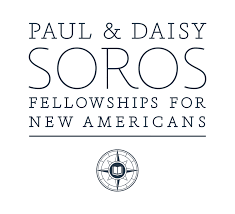 Mr. Guimaraes is a 2017 Paul and Daisy Soros Fellow. As part of this lifetime award, Joseph was a recipient of an educational, and professional development stipend. He was awarded the first prize in the solo artist division competition of the 2017 North East Regional Tuba, and Euphonium Conference (NERTEC) held at Ithaca College, NY. He has also appeared as a featured soloist with the Florida Atlantic University Symphony Orchestra (2007, 2009), and with the Florida Atlantic University Wind Ensemble (2008). Mission Statement: To promote and encourage music education to youth while bringing focus and understanding to specific humanistic elements taught through the arts that can be synthesized into day-to-day life. 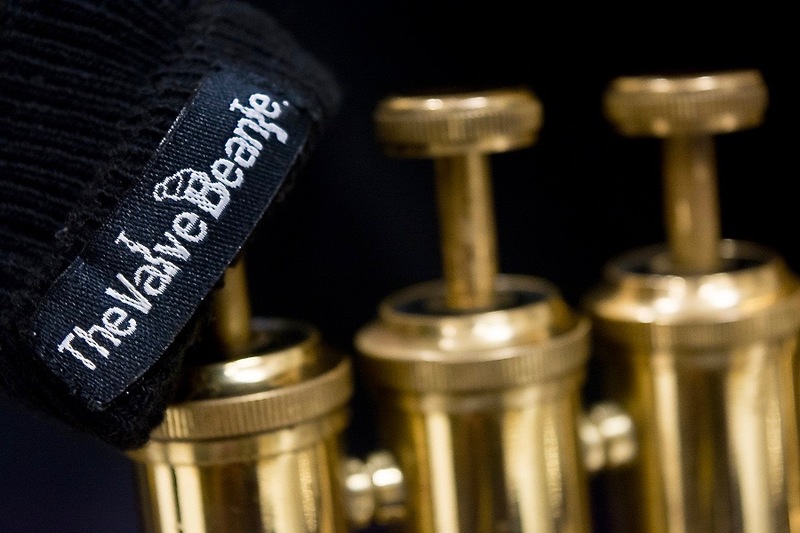 Are you tired of cleaning excess oil, water and dust from behind your instrument’s valve cluster, or even worse from your dress pants? 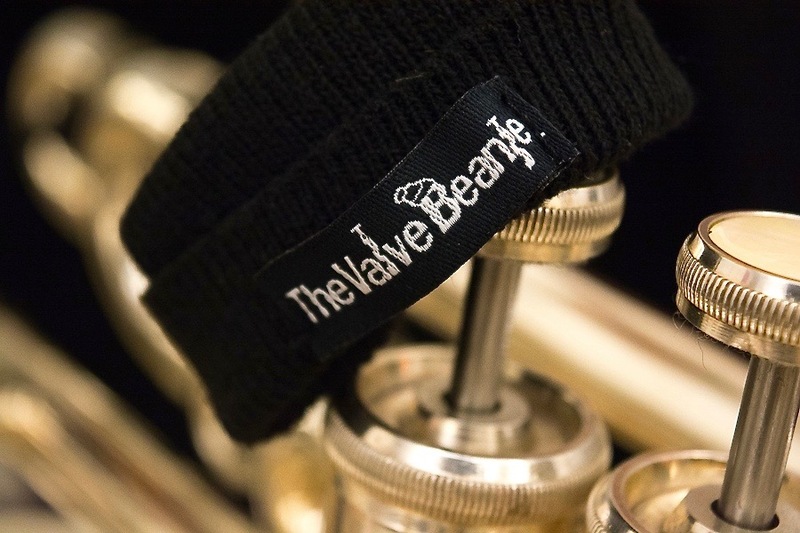 From the moment The Valve Beanie is installed behind your instrument’s valve cluster, it will begin to absorb oil and water keeping your piston instrument free from all debris and tarnishes linked to leaking liquids from your valve’s vent holes lessening maintenance time between cleanings. Joseph’s teaching style is as unique as he is. He can understand his students’ perspectives and experiences and uses this to most effectively communicate his pedagogical concepts. 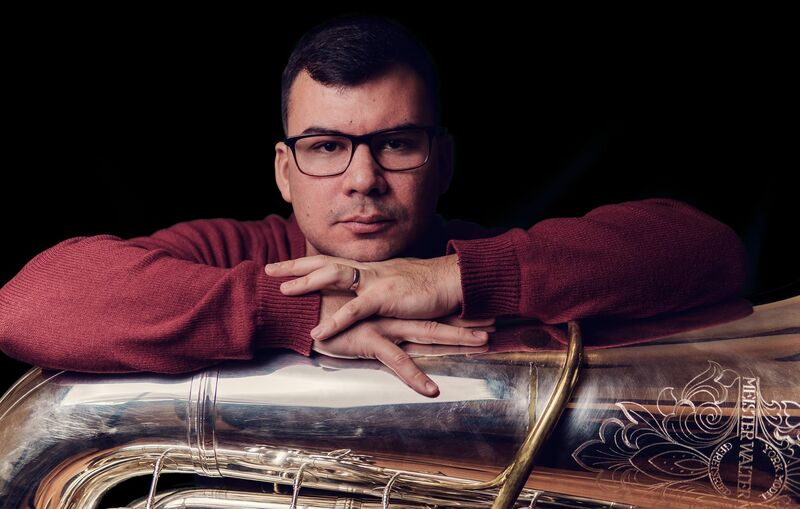 He has an uncanny ability to give his students an intuitive understanding of tuba performance and musicality, yet also instills in them a very conscious and methodical control of the instrument. He accomplishes this through original and helpful analogies and deceptively simple practice techniques that immediately transfer to improvements on the horn. It is evident that Joseph understands that a student’s complete comprehension of a subject supersedes the convenience of a quick fix. His attention to time management and his willingness and ability to simplify potentially challenging concepts allows his students to more quickly and efficiently improve. He is willing to dive into detailed aspects of tuba pedagogy that most instructors often ignore, while simultaneously teaching us how to develop and implement ways to self-correct and subsequently grow our craft away from the Drum Corps activity. Aside from the musical aspects of his teachings, Joseph is also a genuinely phenomenal mentor in any regard. Despite his career, he prides himself on being available to his students and in teaching them lessons that extend beyond just musical improvements. I would like to express my sincerest gratitude to the members of the 2018 Cadets contra line for taking the time to put this together, thank you. I’ve witnessed Joseph transform several students into well-rounded musicians. He is patient and well equipped to meet the individual needs of his students. His dedication to what he does is something I find especially astonishing. Joseph is always willing to help his students outside the lesson environment and beyond the scope of music. As a friend and colleague, he is equally invested, continually thinking of better ways to deal with seemingly adverse situations. 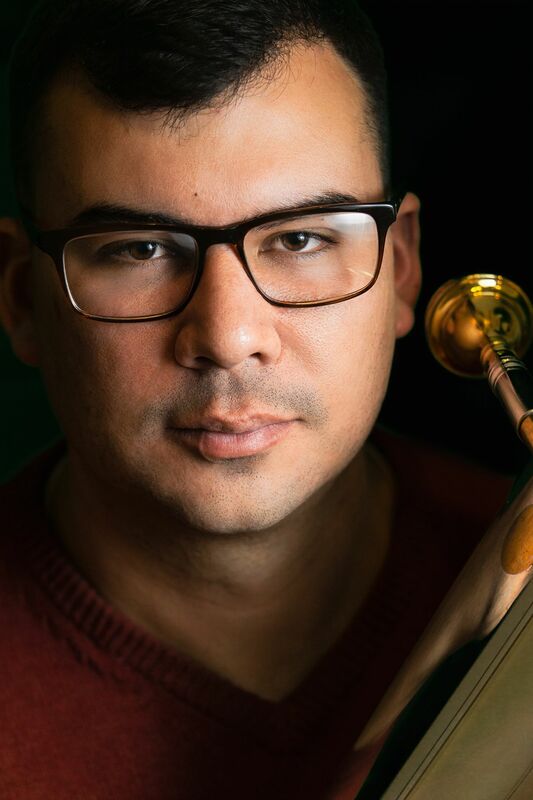 Joseph Guimaraes is a world-class musician and educator. He has a wealth of musical knowledge which he shares effortlessly with the students at my school. His unique style of teaching keeps all of my student musicians engaged and excited about the lesson. His musicianship on the Tuba is awe-inspiring! I have worked with many professionals in my career and Joseph truly stands out as one of the very best in the business. It is truly a pleasure to have Joseph working with my students! Taking euphonium lessons with Joseph has been one of the most influential experiences for my musical development. Rather than trying to solve surface issues in my playing, he focuses on their root cause, resulting in exponential growth in all aspects of my music making. He does this while maintaining a professional and tolerant environment which has helped me grow. My lessons with Joseph are much more than discussions about breathing and rhythm. His critical listening ability and aptitude to clearly and concisely share his thoughts have given me the tools necessary for self analyses. My musicality, technique and independence have greatly improved since starting weekly lessons with Joseph. Joseph Guimaraes is one of the most musical tuba players I have heard in my five years of playing. He is humorous and engaging while still demanding a high level of preparation and musicality from me. I love our lessons together; he helps me with anything I need from musical things to helping me find my perfect first tuba. Joseph inspires me to keep pushing forward both on the tuba and in life. I hope to one day be a professional tuba player in an orchestra and I think our time together will help me get closer to achieving my goal. I have never had a teacher like Joseph, I see him as a mentor whom I can confide my most personal musical ideas. Thank you. Having Joseph Guimaraes at The Conservatory School @ North Palm Beach was an absolute pleasure. He was engaging and entertaining for our students while teaching them a number of important musical concepts. Joseph Guimaraes reveals his virtuosity and passion for music with every note played. His tuba pedagogy will light up your entire classroom, and leave every student with a smile on their face. Many of the pictures and recordings found on this website were collaborations between myself and dozens of incredible artists throughout the world. A most heartfelt thank you to Mateusz Jagiełło for his amazing photos and friendship, Ben Schwartz for his guidance and expertise with all things audio, and to my former student Aaron Sutherland for his willingness to help me in the early stages of this ongoing project, thank you.